As for me, I love brownies. That’s why I was so excited to read about this delicious recipe by Kathy. I can’t think of a better way to get the best out of Halloween and brownies but by combining pumpkins with brownies. Kathy has done a great job again and after you have tried out these delicious pumpkin brownies you will not want to miss out on them ever again. 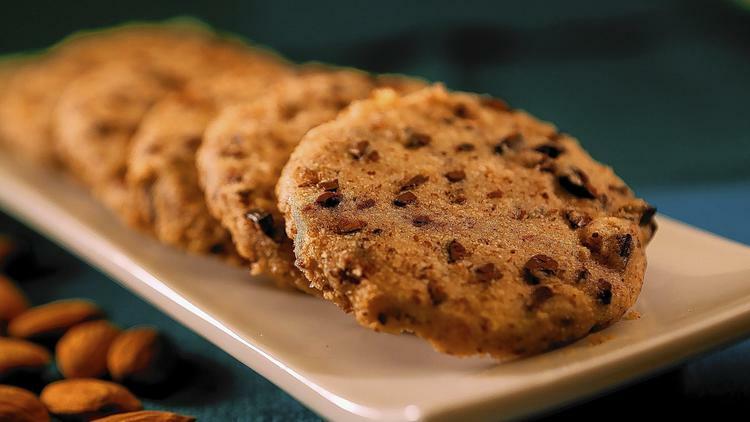 Combine them with vegan chocolate chips and coconut oil and you can use them as a perfect snack during the day or even as a dessert after a meal. Watch the video below to see how Kathy prepares them so you know how to make them as delicious as she does. I wouldn’t be surprised if they became an indispendable part of your weekly or even daily diet habit. 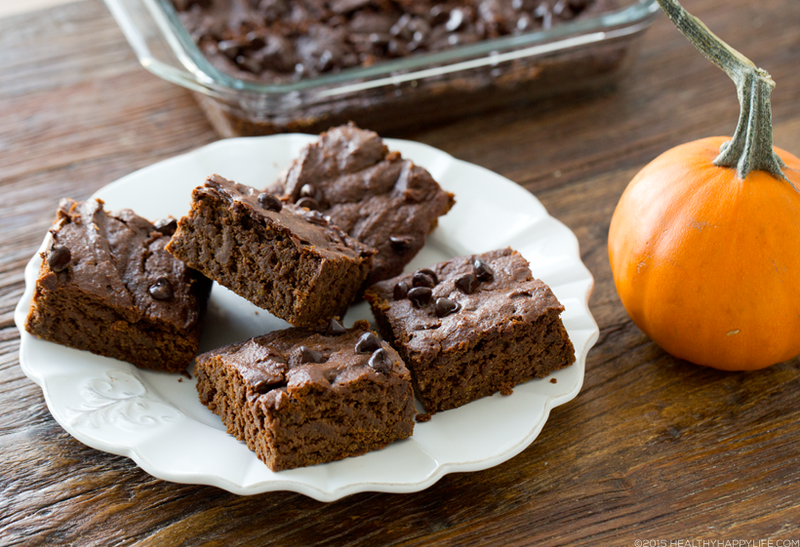 “These easy Pumpkin Brownies are a delicious and decadent treat for fall! This pumpkin-infused recipe is a welcome spin on a classic fudgy, moist brownie. So grab a can or box or DIY homemade bowl of pumpkin puree, some vegan chocolate chips and lets whip these babies up! Video included just for you guys..
Gluten Free or Not. I made two batches of these brownies. One using traditional all purpose flour and one using homemade oat flour. They both turned out deliciously, but the wheat flour version was a bit more fluffy and cake-like. And to help with binding for the gluten free version I added in a flax seed supplement to the recipe to help with binding. I really love this recipe and hope you give it a try. I mean, you can only make so many pumpkin lattes right? 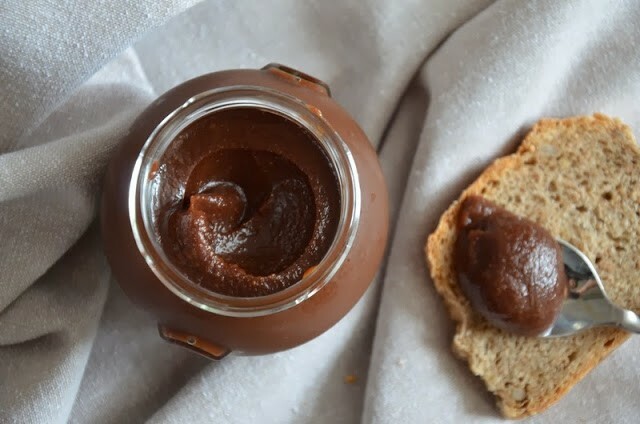 Time to give your pumpkin the chocolate treatment!.. My video I whipped up just for you guys! Hope it shows you just how quick and easy these brownies are to make..
To read the rest of the article, check it out on the original source over at Healthy Happy Life.